Designed by you, personalised by you and posted anywhere in the UK to be delivered on the day you require! 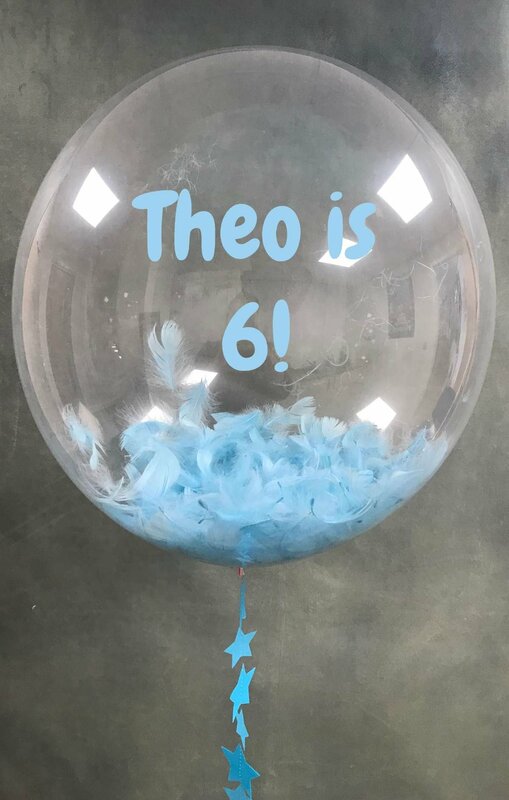 Our Balloon Boutique has a huge range of balloons for you to choose from, with the personalisation left entirely up to you! 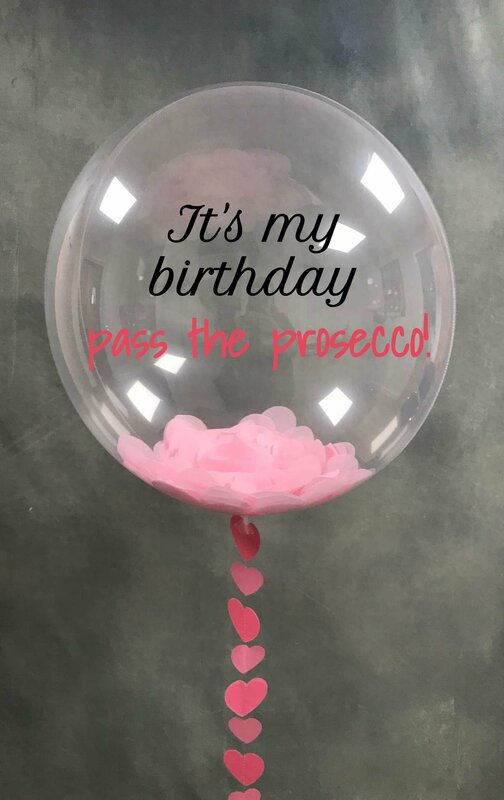 We have a range of balloons that are perfectly suited to any occasion, with all aspects of personalisation being controlled completely by you.